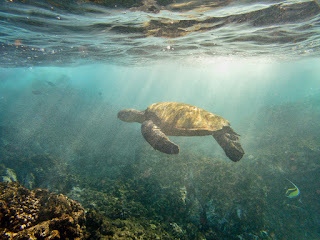 I saw so many Sea Turtles this morning that I lost count. 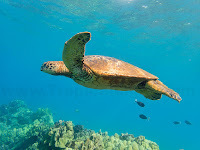 That's because I swam in my back yard where, strangely enough, I don't often swim. 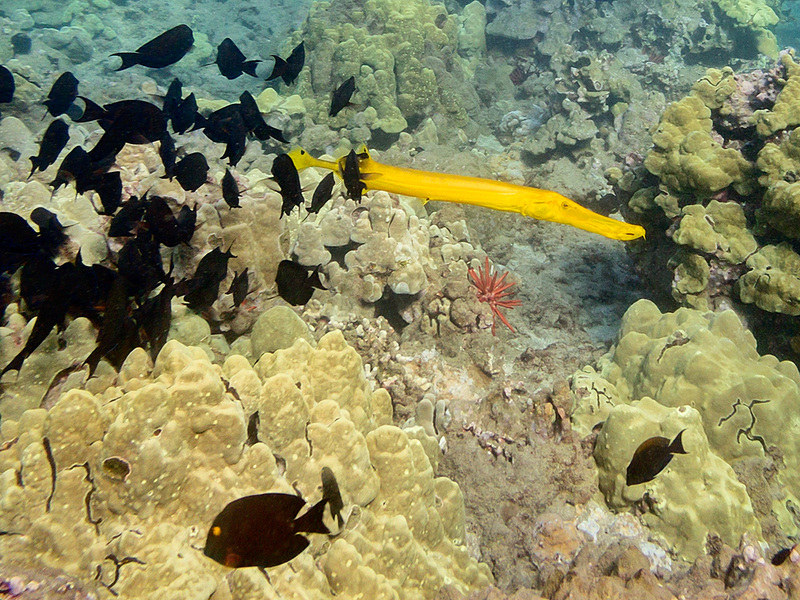 Most Trumpetfish are not brightly colored, but I have been seeing more and more yellow ones.